If you live in the modern world, you have toxins in your body. From the contaminants in the water to pollutants in the air, the toxicity of most cities is undeniable. However, that does not mean that you must resign yourself to a state of poor health. You can use homemade detox water as a part of a healthy lifestyle to help thwart the unpleasant symptoms associated with toxic buildup. By making changes in your lifestyle that include smart daily choices, you can take a proactive stance regarding your wellness. You have probably heard about how important hydration is for the body. But, have you ever given thought as to why? Your body benefits from water in multiple ways. First of all, the water you consume each day helps to carry nutrients to the cells throughout your body. Also, you need water to flush the cellular waste and other toxins from your body. When you have not drank enough water, your circulation is sluggish as are these important functions. In order to get the most from your detox efforts, you can add certain ingredients to your water. One of the most popular is fresh lemon. Cut a large lemon in half and squeeze the juice from one piece into your first glass of daily water. Save the other half for the following day. The juice will stimulate digestive enzymes, balance your pH and get your body essential vitamin C. Many folks add the lemon slices to the water, boosting the nutritional content. You can even eat the lemon pulp! Other fruits and vegetables make excellent additions to your homemade detox waters. You can chop and soak your favorite fruits for a flavor and nutrition boost. 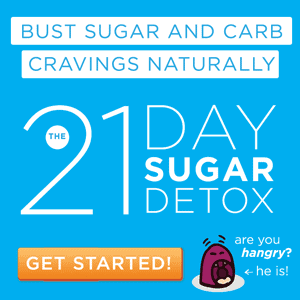 Consider adding mint, cinnamon or other flavor enhancers for delicious variety. Learn how various agents can improve your health and choose accordingly. For instance, mint aids digestion while cinnamon boosts weight loss efforts. When making your homemade waters, always start with a high-quality water. You can either purchase the five-gallon jugs of pure water or use a purifier for your kitchen. This way, you can remove the toxins from municipal processing and begin with a pure base. Ideally, you will use organic fruits, vegetables, spices and herbs for your detox waters. However, that might not always be possible. When you can’t find or afford the organic choices, make sure you wash your produce carefully and use a special food wash to remove any pesticides on the surface. These delicious beverages will keep you hydrated while adding a negligible amount of calories to your daily intake. Make sure that you drink enough to maintain a pale yellow urine. Maintaining good health requires making good choices throughout the day. 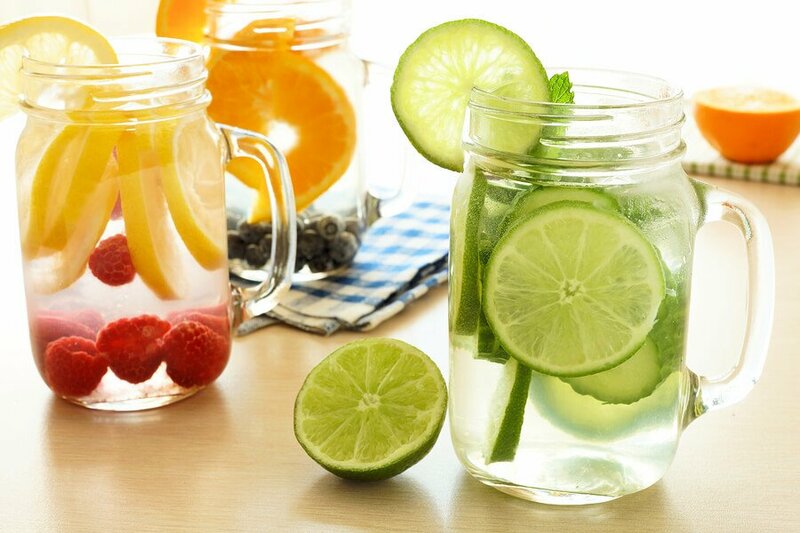 Delicious detoxifying waters are an ideal choice to keep your body well hydrated and healthy. Experiment with different flavors to keep the process fun and exciting if you like. Either way, enjoy the health benefits associated with consuming the flavor-rich beverages you drink each day!